Forget popcorn! We’re stringing pinecones this year. This unique family holiday tradition is a fun craft the whole family can join in on. Have the kids comb the yard for pinecones while you cut the twine. Add details like olive branch leaves or cranberries to give it a pop of color. 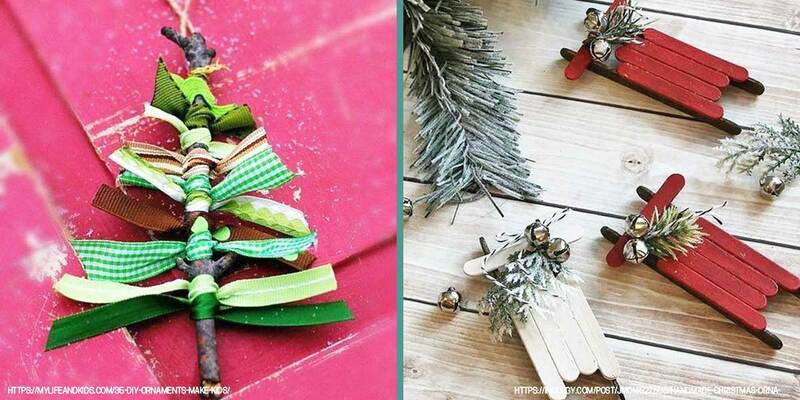 This activity is the perfect decoration for making your home look festive with a simple winter motif. Trying to keep your holiday décor simple and minimal yet fun for the whole family? 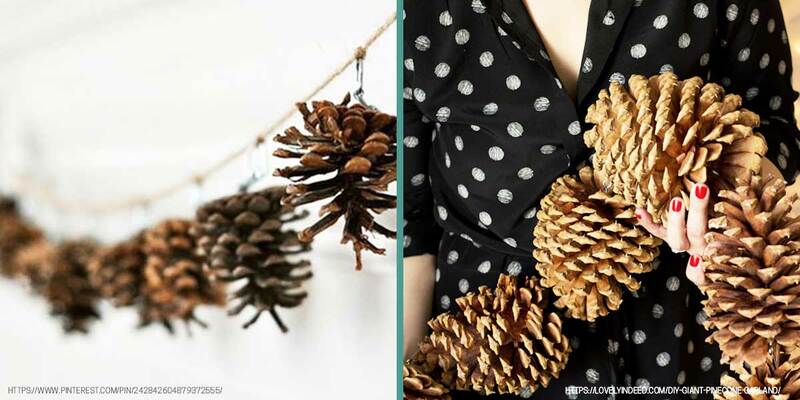 Try these pinecone garlands! Looking for a unique centerpiece that’s cheap and can be customized for any holiday? This is your craft! Every year, you and your family can get together to make a new centerpiece. This one is perfect for beginners. 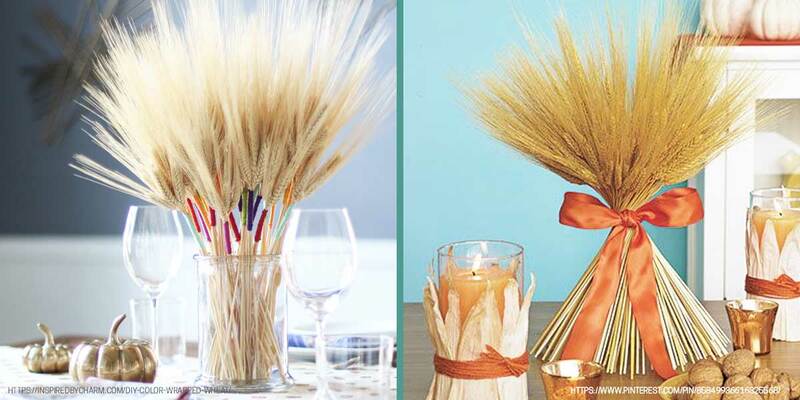 Start with a bundle of dried wheat from any craft store. While you’re there, pick up some colorful embroidery thread or ribbon. The color of the thread you use can coordinate with the holiday. Use warm tones for fall holidays and red and green or white and silver for winter holidays. This holiday activity is beautiful and insanely cheap! ’Tis the season of giving, so don’t forget to give to your neighbors! 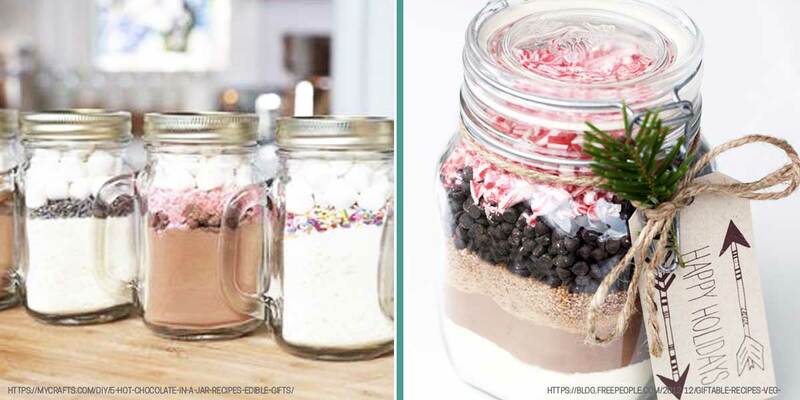 Show some neighborly love to your block by handing out jars of homemade hot cocoa mix. This is a great holiday activity the whole family can participate in. Help the kids measure out the ingredients and carefully pour them into the jars. 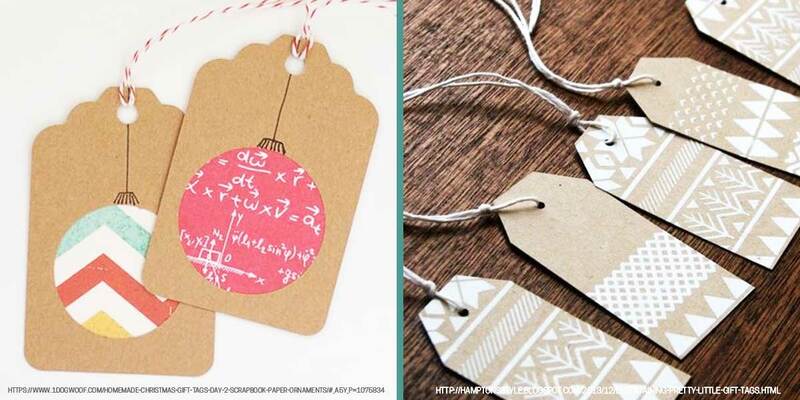 Write the ingredients on a tag and attach with a festive ribbon. Even the kids can write! Have them include a special message on each tag for the neighbors. This tradition is perfect for the holiday season because it teaches them how to give, not just receive. If you’ve never made your own ornaments, you’re missing out. This unique holiday tradition is for the crafty and the competitive. Each year, have a goal to make a different type of ornament: mini trees, mini sleds, candy cane reindeer—you name it! Then, make it a competition to see who can make the best one. Make it a challenge! It’s only fun if you get creative. This unique family holiday tradition is as fun and easy as it is affordable. On a snowy day, break out the scrap paper, glitter, and markers and make some gift tags. With a little supervision, even the kids can help create these mini masterpieces. Everyone can create the tags to their heart’s content or, like the ornaments, you can make it a contest with a theme. The best part? Your friends and family get personalized gift tags they won’t want to throw out with the wrapping paper! 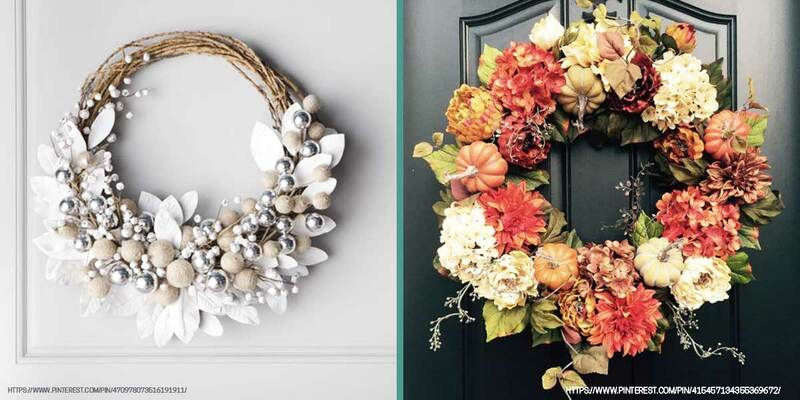 When’s the last time you upgraded the wreath on your front door? A new season means you need a new wreath. We love wreaths because they seem to be a home décor staple that isn’t going away anytime soon. This year, start a family tradition to make a new wreath every holiday season. Wreath-making is a more intense craft but there are plenty of online tutorials that can help make it easier for you. Not sure what to do with the old one? Draw names from a hat to decide which friend or family member you’ll give it to as a gift! It’s a new twist on the Advent calendar. 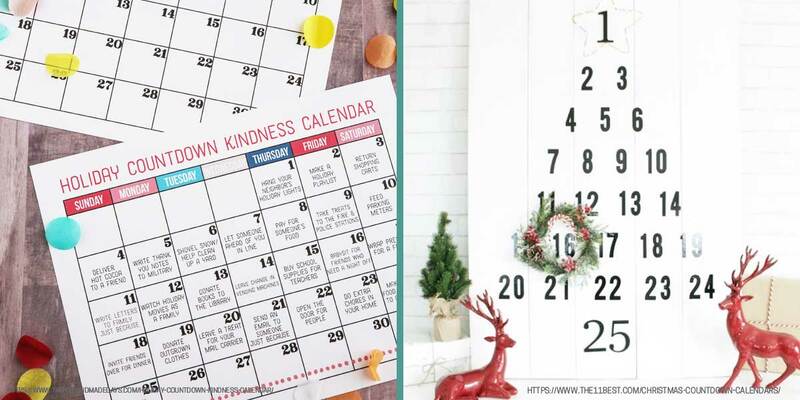 If you’re counting down the days until Christmas, make a kindness calendar where you do something kind for someone else each day. If you’re counting down the days until New Year’s Day, make a bucket list calendar where you do something adventurous each day. The beauty of this family holiday tradition is that you’re doing something more than just crossing off numbers on a calendar. You’re actively anticipating that special day with daily activities related to the theme. It’s a great way to involve the whole family and teach your kids to focus on the deeper meaning behind the holiday. You know all those Mason jars you keep hoarding? Finally, there’s something creative (and festive) you can do with them. 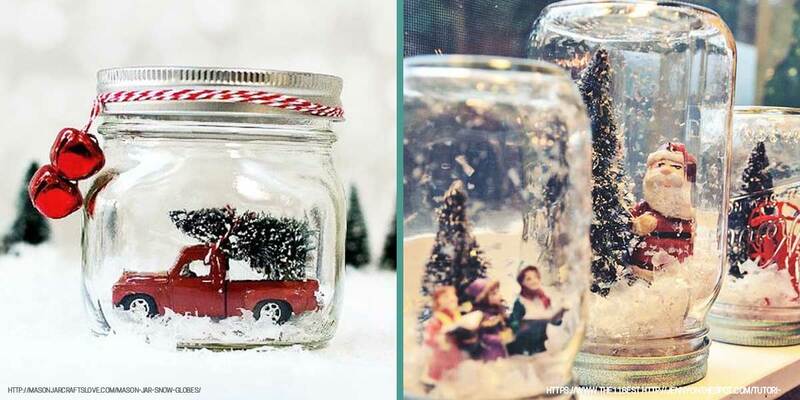 These snow globes in jars are the cutest little winter wonderlands. And they make great gifts and home decorations! This is one project that’s definitely going to require some parental supervision. But with a little guidance and teamwork, creating these snow globes in jars can be a great activity the whole family can enjoy. As the year nears its end, it’s the perfect time to reflect on everything that’s happened, and everything you’re grateful for. 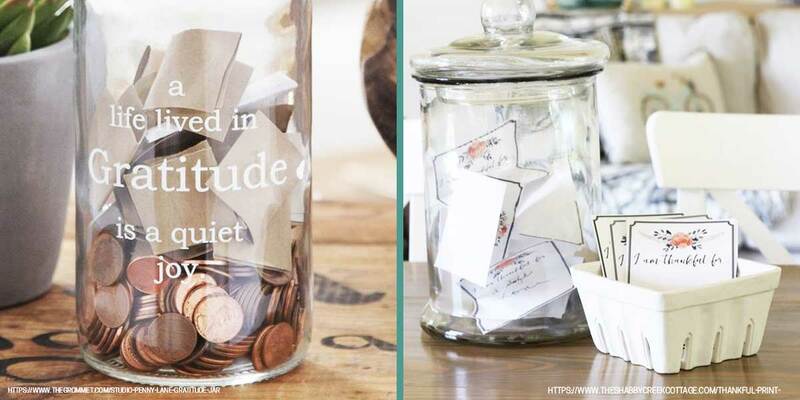 This holiday season, come together with family and start a grateful jar. All through the next year, have everyone write down things they’re thankful for and place them in the jar. Then, by the end of next year, set a date to gather everyone around the table and read these out loud. What a great way to end the year on a thankful note!